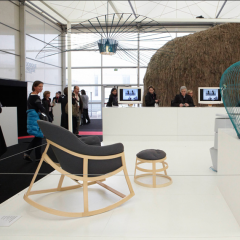 The biannual event Maison et Objet at the Parc d'Expositions in Villepinte near Charles de Gaulle in Paris , is one of the most successful and important events for the interior design sector an those related sectors. 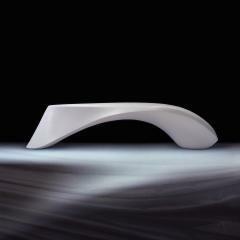 Design Act is a multifunctional festival in Russia with an emphasis on industrial design. 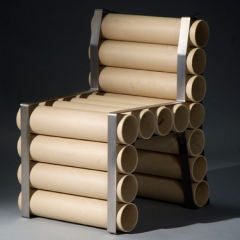 In the festival's definition, industrial design involves all the objects around us, from ash trays to street lamps. 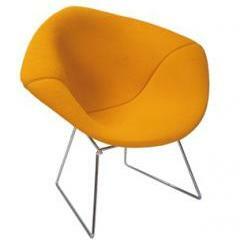 This chair makes a fabulous accent for any living room or dining room. 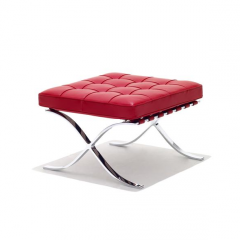 We are very excited to announce that a wide range of items by internationally renowned manufacturer Knoll is now available in the DeTnk Collecting Design Market. 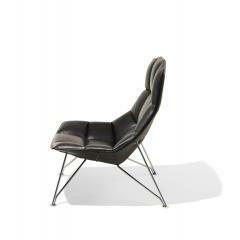 The selection available includes a variety of furniture by some of their most iconic designers. 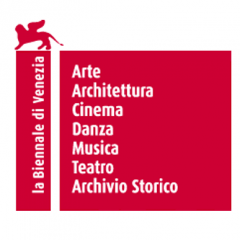 The 12th International Architecture Exhibition, themed 'People meet in architecture' has been directed by Kazuyo Sejima, the first female to direct the Architecture sector of the Biennale. The Story cabinet features three compartments: one on top for display, a central compartment for access and a third on the end for concealed storage. The low unit happily stores everyday items as a striking sideboard or can form a base for a flat screen TV whilst easily storing AV equipment and DVDs. Cable management in the side compartment is provided allowing greater versatility of use. 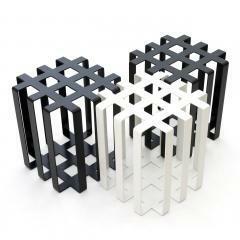 As stools are generally used for temporary seating, thought was given to create a piece that will have a sculptural presence in the room when not in use. 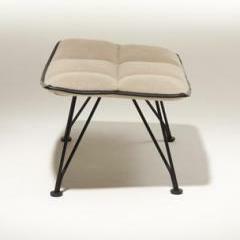 The Ramen stool can sit happily as an objet d’ar t or find additional uses as a side table, for indoor or outdoor use. 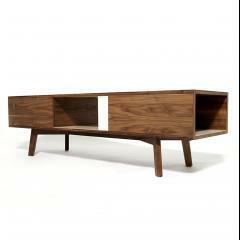 Standing alone, it creates an extra seat in the living room, library or gallery. 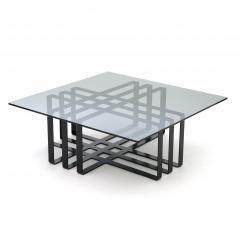 The Ramen coffee table features an asymmetrical frame which creates a focal point in any living space. 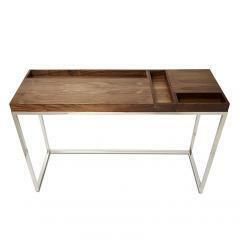 The extraordinary quality of manufacture creates an apparently seamless finish, as if cut from a solid piece. 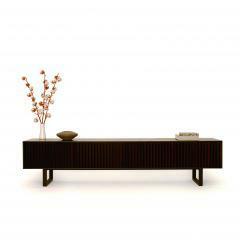 The Clair low sideboard features multi-faceted front panels, stained in two tones creating an unusual effect, as the sideboard appears to change colour on perspective. It is lovingly handmade to order by a single artisan with great attention to detail: featuring 4 hand cut dovetailed drawers on concealed drawer runners that open on push catches. 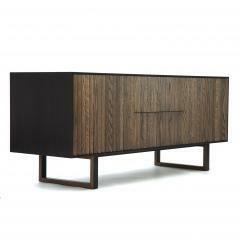 The Clair Sideboard features multi-faceted front panels, stained in two tones creating an unusual effect, as the sideboard appears to change colour on perspective. It is lovingly handmade to order by a single artisan with great attention to detail: featuring two hand-cut dovetailed drawers on concealed drawer runners, and two doors on concealed pin hinges that open on push catches. All prices exclusive of shipping and VAT.